Clevy is a conversational platform which is revolutionising the way in which chatbots are created by offering a solution that can be directly accessed and used by people in non-technical trades. It enables companies to automate the answer to employee questions in various fields and does not require IT development knowledge to master. The Clevy start-up was created by Salim Jernite, Bastien Botella and François Séchet in 2017 after a hackathon they won at Crédit Agricole on innovation at the service of employees. Clevy saves time and improves productivity for all. On one hand, it enables simplified access to internal information: employees ask questions via a conversational interface and get answers quickly and automatically. On the other hand, support function managers may automate the answers to recurring questions, thereby reducing the number of e-mails they receive. This unique technology enables the creation of virtual assistants that learn how to answer any questions employees might have. No matter how it is used, Clevy’s agility enables you to roll it out in a few minutes without any technical skills, using its easy-to-use back office. The platform is also evolutive, since it improves to cover an increasingly wide range of questions. Clevy enriches your answers, giving you the possibility to add attachments, videos, links, gifs or images to best respond to the question asked. 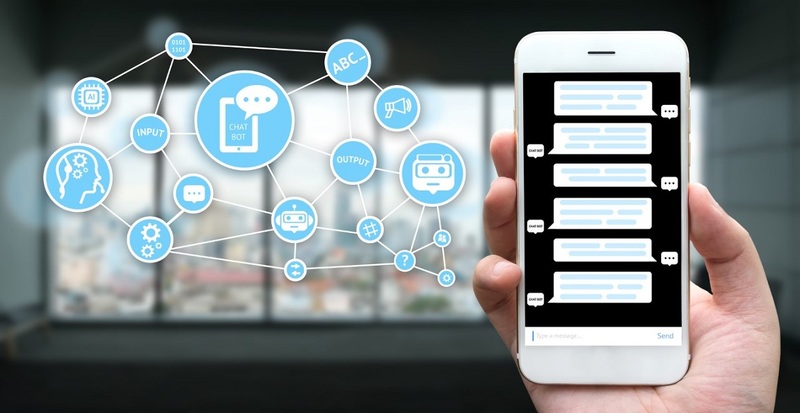 The chatbots feature advanced linguistics comprehension enabling them to determine the meaning and type of question, in addition to error tolerance, namely with regards to spelling and typos, and can adapt to your company’s trade-specific vocabulary. The chatbots can also understand up to 6 languages at the same time. · The integration of new employees. Today, Clevy’s customers are mainly large groups or companies in the public sector (Danone, Groupe Roche, Crédit Agricole, Capgemini, SNCF, etc.) It has developed partnerships with Workplace by Facebook, Amazon Web Services and Capgemini. A fundraiser took place in 2019 to continue commercial development on the French market and gain momentum internationally. Clevy was a winner in the French IoT 2018 acceleration programme, and will be exhibiting with La Poste at the 2019 CES in Las Vegas. More information is available on the Clevy website.